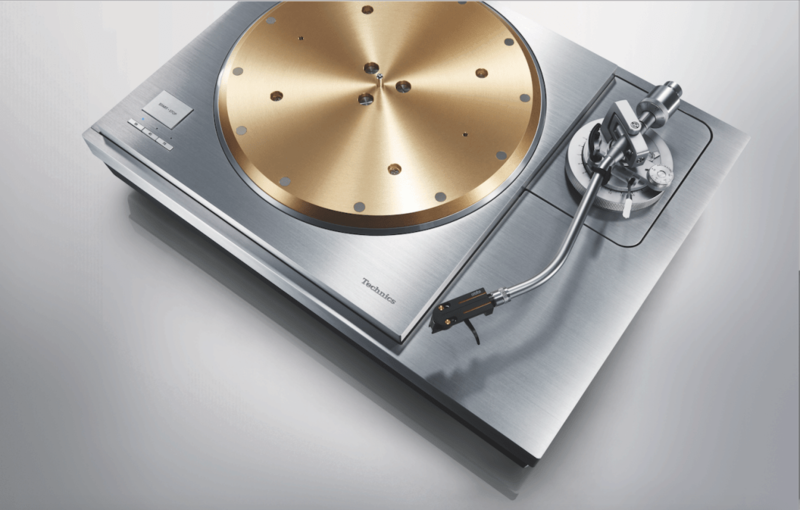 In our series showcasing high-end hi-fi to die for, Paul Rigby investigates Technics’ new version of a turntable that’s been relied upon by the radio industry for years… An updated version of their flagship turntable design, this will set you back £14,000. Technics’ 3-speed SL-1000R (the R stands for Reference) improves on the excellent SP-10R, with an outer platter encasing the power supply and up to three arms, including a slightly longer and improved 10″ Technics variant. 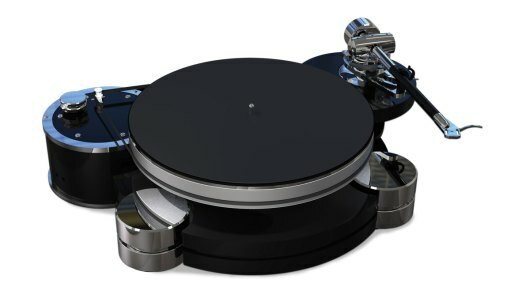 Technics’ top-of-the-range model and a contender for the best direct-drive turntable in the world, it features superlative engineering that takes the direct-drive philosophy to new territory, highlighted by the 7kg platter formed from a multi-material sandwich, which removes noise, improving sound quality. The motor, utilising stator coils, was designed for the SP-10R; it uses two sets of coils and twin rotors, increasing torque. The heavy platter was subject to a range of laser-based vibration testing. The SL-1000R can hold a total of three arms to feature different types of cartridges. This arm is based on the SL-1200G’s magnesium build but features a 10″ tube instead of a 9″ variant with improved bearings. The power-supply box (not pictured) allows you to alter the speed and pitch. In use, the pitch-speed variants are displayed on a readout on the power supply.